The MOT is a compulsory test which assesses whether a car meets the legal safety and environmental standards to be considered worthy for he road. Is your MOT up soon? You can check the government website to see when your current MOT expires. 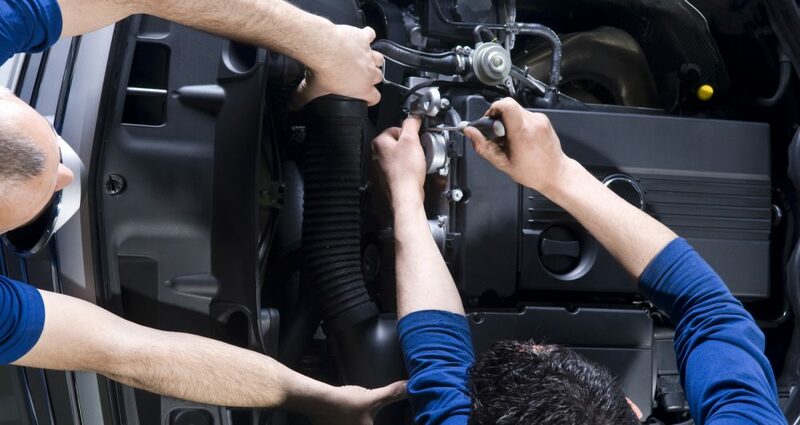 We can get your car through its MOT and complete all repairs needed (if any).